The definitive work by B.K.S. Iyengar, the world’s most respected yoga teacher.B.K.S. Iyengar has devoted his life to the practice and study of yoga. It was B.K.S. Iyengar’s unique teaching style, bringing precision and clarity to the practice, as well as a mindset of `yoga for all’, which has made it into the worldwide phenomenon it is today.`Light on Yoga’ is widely called `the bible of yoga’ and has served as the source book for generations of yoga students around the world. 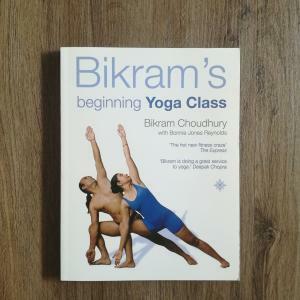 It is the classic text for all serious students of yoga. * B.K.S. 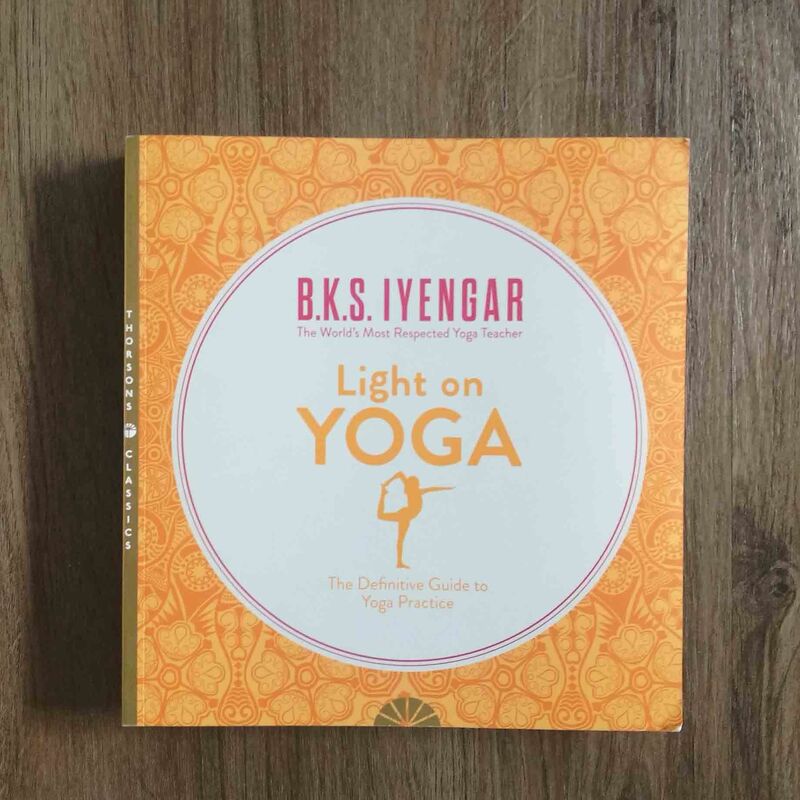 Iyengar’s own photo-illustrated, step-by-step guides to every yoga routine. * Week-by-week development plan – with a total of 300 weeks to allow gradual progression from novice to advanced technique. * B.K.S. 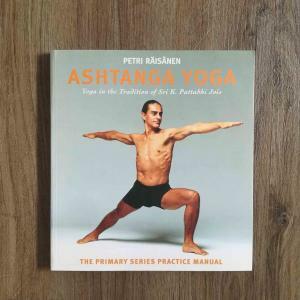 Iyengar’s unique and inspired guide to Pranayama – yoga breathing techniques. * B.K.S. Iyengar’s yoga philosophy for life and an introduction to the spiritual aspects of yoga. * Yoga sequences and asanas to help heal a range of specific illnesses and conditions.